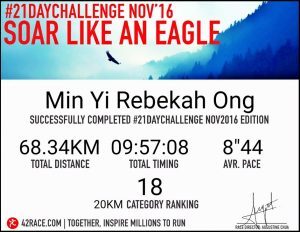 Race Review: 42 Race – November 21 Days Challenge (by Rebekah Ong) | JustRunLah! I finally received it!!! I was delighted to see it arrive in the mail. You must be wondering what I’m talking about, well, my hard earned 50km Finisher medal for November’s #42Race #21DaysChallenge had arrived! 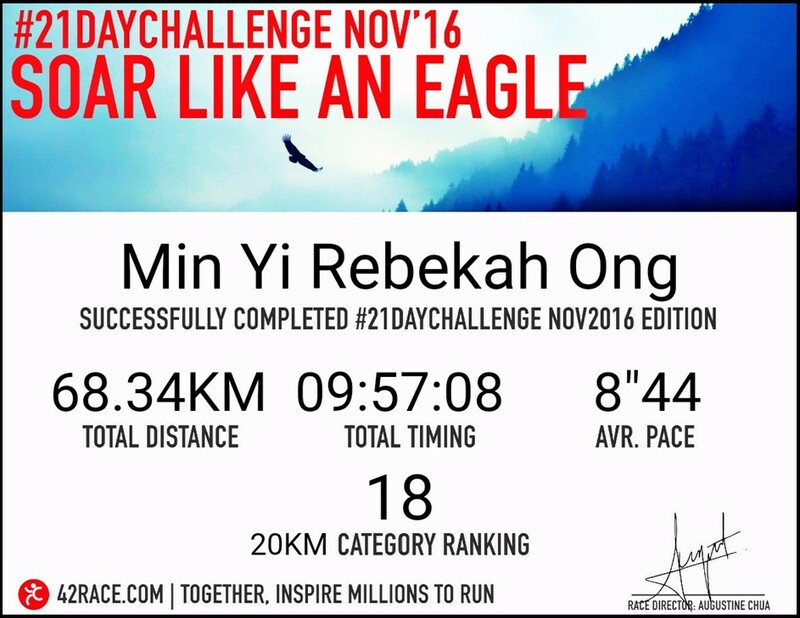 The November’s #42Race #21DaysChallenge was my first ever virtual race. What is a “Virtual Race”? This may sound like a very foreign term to many. A virtual race is a race that is similar to any other run event you see outside and participants that sign up would have to plan and prepare their own route (according to the race requirements) prior to the actual race date/ race period. Participants also get to enjoy all the perks of a regular race, including finisher entitlements and uniquely designed medals. This means that no early morning travels to race sites and you can choose to run the event at any time of the day. 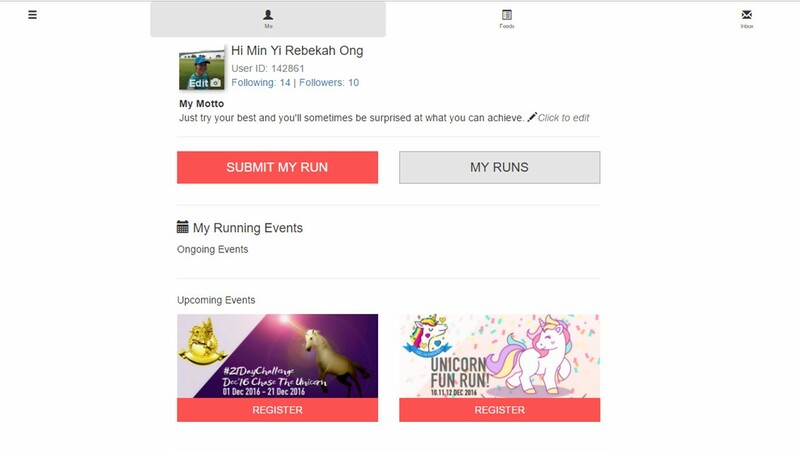 I remembered clearly when I first shared 42Race.com post on Facebook for November’s 21 Days Challenge, my friends were asking me what this event was about and how it worked. Virtual races is a pretty new concept in Singapore and it was nice to see friends taking interest in the event. Reasonably Price – Only $9.90 regardless the category you choose. This includes the postage for your medals. 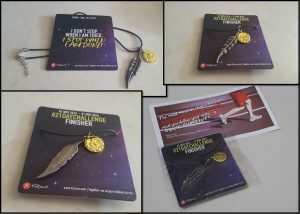 Cool medal – The medal for the November 21 Days Challenge is not your typical race medal, it’s a Vintage Eagle’s Feather necklace. I thought it’ll make a cool accessory for casual Friday! The organisers took inspiration from the eagles feather for the finishers’ medal. The eagle is the chief over all the winged creatures. 42Race believes that anyone can soar like an eagle with consistent training and hard work. The eagle feather is a reminder that we all have limitless potential within us. Main objective, complete the Challenge and Soar like an Eagle. To complete the challenge, I had to clock/accumulate the distance that I signed up for during the 21 days period. 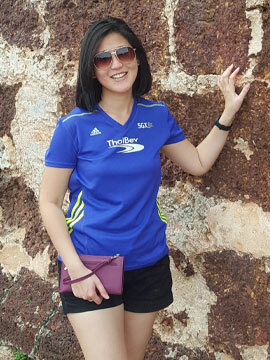 I signed up for the 20km category which was for beginners/amateurs. Other categories include 50km, 100km and 200km. I was deliberating between the 20km or 50km category because I was not sure how many workout sessions I’ll be able to put in. If I don’t meet the minimum required distance of 20km, I would not be able to receive the medal. On the other hand, if you managed to clocked the mileage of the other categories, you will be rewarded accordingly with that category medal. It is important that I choose the correct category because ranking would be based on the category you choose. The challenge period for November was from 1 to 21 November 2016. 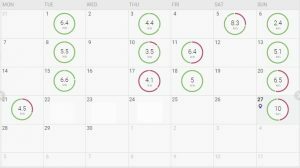 Before the 21 Day Challenge started, I had to map out my schedule and buffer for days that the workout doesn’t go according to plan. Plans don’t always go accordingly and for me two of the biggest challenges were the weather and laziness. 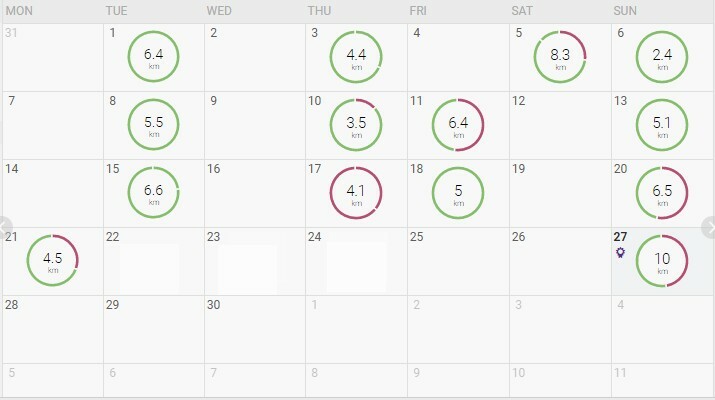 November was the rainy season and doing outdoor runs may be a challenge considering that I don’t have a gym membership.Luckily, during the 21 days of the challenge, the weather held up and I was able to keep to plan and clock my distance. Another thing that you have to buffer for are ‘Lazy Days’. 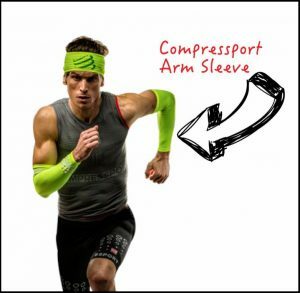 Just in case you are not feeling up to it or just want to skip a workout, you need a backup plan. Digital finishers’ certificate – All finishers’ will be awarded with their personalised Digital Finishers certificate. 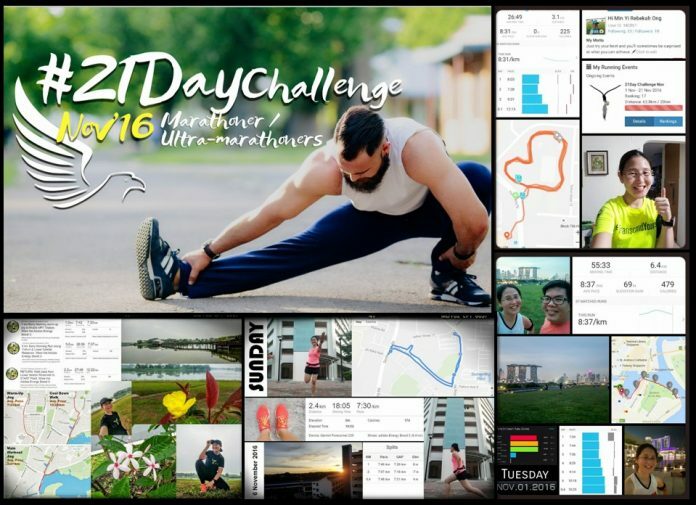 Overall, I enjoyed participating in the November 42 Race 21 Days Challenge. I finished 18th in my category (20km). It thought me discipline and gave me motivation to push through training. I also learnt that with constant training, you will eventually get better and be surprised at what you can achieve. Doesn’t matter how long, you just need to try, set your goal and take that first step. Till my next entry, stay healthy and happy everyone! Hi.. I would like to know how i want to submit the run if i am doing more than 1 run to complete 20km? Do i have to submit all the 20km in one run or how? Tq..